Today, Swan has grown to be a household name in the bag industry and in many school children's lives for many years. 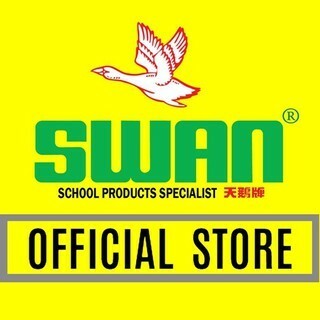 Among many Malaysian school-going children, the Swan brand of school bags definitely rings a bell. The famous brand has captured 85% market share in the local school bag manufacturing industry.